Delfu Classic Auto Insulin Pen used for prefilled 3ml (300u) cartridge applied injections, offers consistent, accurate and convenient dosage delivery. Greatly reduces injection movements and forces to alleviate the agony otherwise experienced with manual pen. 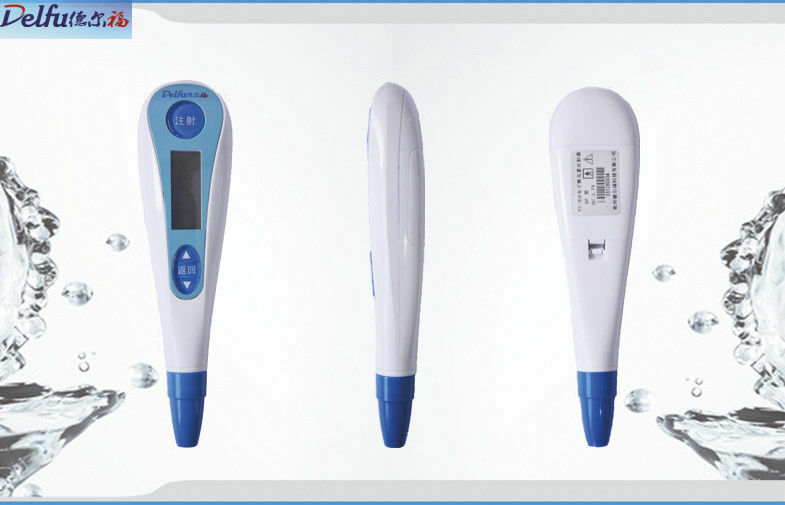 Delfuinjection pen is the only provider of Electronic Auto Injector and innovator in China.